Here’s a group photo for a graduating class. Two students missed Photo Day and were added after the fact. 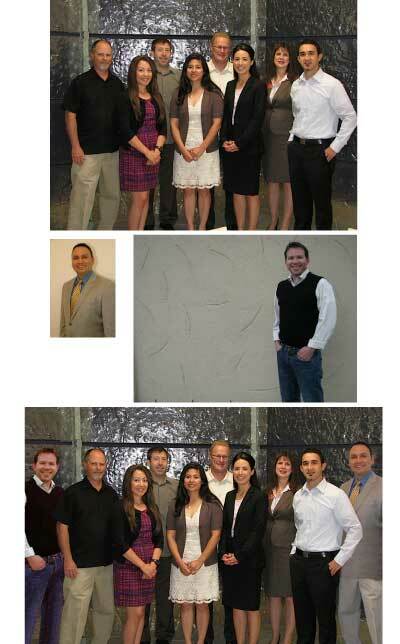 In the bottom photo, the gentleman on the right, provided a head and shoulders shot to add to the group photo. As you can see he is now wearing the same pants as the student second from the left…Ahhh the magic of photo editing!! !